Taking design cues from the 26in Fuel EX, the Remedy 8 29 packs 140mm of suspension muscle and has all the hallmarks of a great all-rounder. In fact, it has a list of design features longer than your arm. Before we get down to the nitty gritty, however, let’s talk sizing. Available in five frame options from 15.5in all the way up to 23in we chose 19in, which is slap bang in the middle of the range. With slightly less room in the cockpit than the medium-size Orange Five and Specialized Stumpjumper FSR Comp Evo, the 19in Remedy felt a tad small, but the fit was okay providing we didn’t go shorter than a 70mm stem (the bike came with an 80mm). Thankfully the extra offset on the G2 geometry fork and slack 67.1° head angle add extra length to the front end of the bike. And it certainly needs it to help counter the lofty BB and add stability. 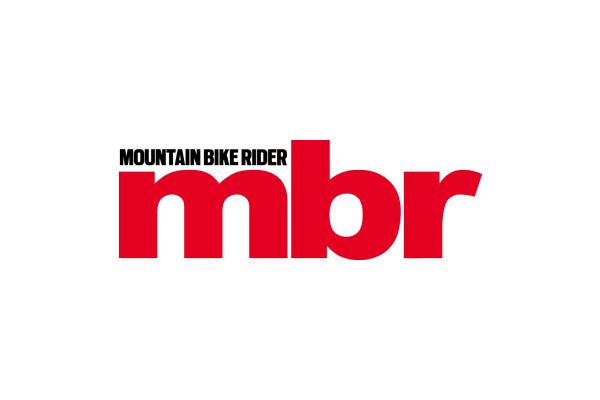 With the Mino Link set to the low/slack geometry setting, the Remedy is over 20mm higher than the Specialized, giving it a BB height that’s more in keeping with a 160mm-travel bike. Interestingly, the new 650b Remedy, which also has 140mm travel, has a much lower BB. The Remedy isn’t short on suspension wizardry. It’s got a custom Fox DRCV rear shock with a dual air chamber, which means it has the tighter ride characteristics of a small volume air spring at the beginning of the travel for more support, then midway through the shock stroke the second chamber kicks in to make all the travel available. Transitioning between both chambers is seamless, but its influence on the suspension can definitely be felt. For instance, we had a particularly hard time bunny-hopping water bars on the lower section of the Ranger Path on Snowdon. Granted, we were tired, but getting the timing right to preload the rear suspension and get the bike airborne seemed particularly difficult. The rear suspension is also very easy to bottom out on drops or high speed compressions where the basic Evo shock fails to deliver the same level of control, small bump sensitivity or grip as the Factory shock on the more expensive Remedy 9. Trek has been in the big wheel business longer then anyone and it knows the value of a strong set of wheels — Bontrager Duster rims with their offset spoke eyelets to help balance spoke tension certainly deliver. The XR3 tyres, however, are a bit of a let down. Designed more for rolling speed rather than traction, they force you to back off just as you really want to let it run. It’s great that Trek fits a 750mm handlebar to the Remedy as standard, but there was something about the steering on the bike that prevented us from really pushing it to the max. Maybe it was the extra fork offset making the bike handle like it had a steeper head angle. Equally, it could have been the Fox 34 fork’s lack of sensitivity as we’d pumped it up extra hard to stop it from diving on the descents. Swapping to a shorter stem and our Maxxis control tyres improved things dramatically, but the front wheel still has a tendency to tuck under more easily than on the other bikes fitted with the same tyres. Point it in a straight line over rough ground and the Remedy starts to makes sense. With more weight on the rear wheel and less on the fork, the bike feels so solid — but that only makes it even more frustrating that the BB is simply too high to allow you to push the Remedy 8 29 to its fullest possible potential. 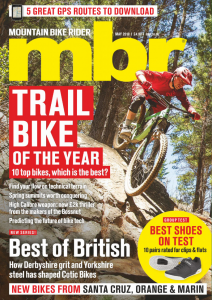 This review appeared in the October 2013 issue of MBR, alongside tests of the Orange Five 29 and Specialized Stumpjumper FSR Comp Evo. 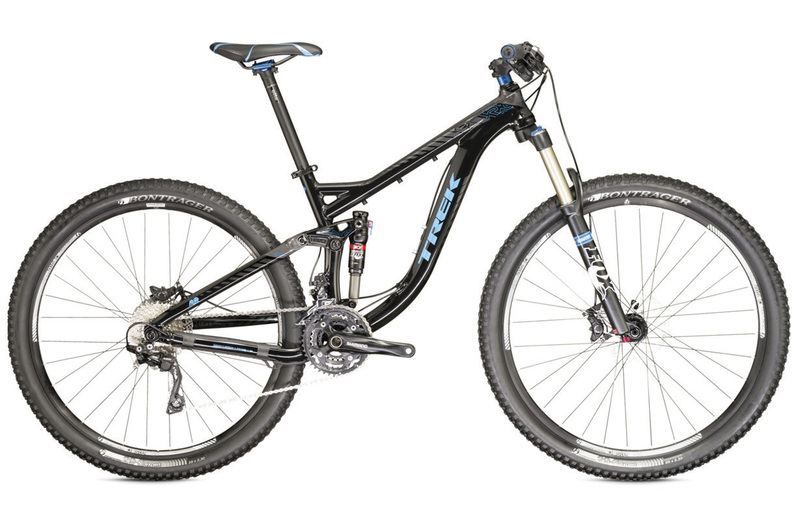 With the new Remedy 29 platform Trek has a great trail bike in the making. The frame is rock solid, as are the Bonty wheels, and with five frame sizes on offer it’s easy enough to get one that matches your body proportions or preferred stem length. It’s not quite there yet, however. The bottom bracket is too high, even with the Mino Link flipped to the low setting, and the rear suspension lacks grip, at least with the Evo series shock fitted to the Remedy 8. Also, at this price, it really should have a 2x10 chainset and dropper post as standard.